Diversão, felicidade e responsabilidade com brinquedos ecológicos. 100% Eco-friendly. A cortiça é um dos materiais mais sustentáveis, naturais e resistentes que existem. 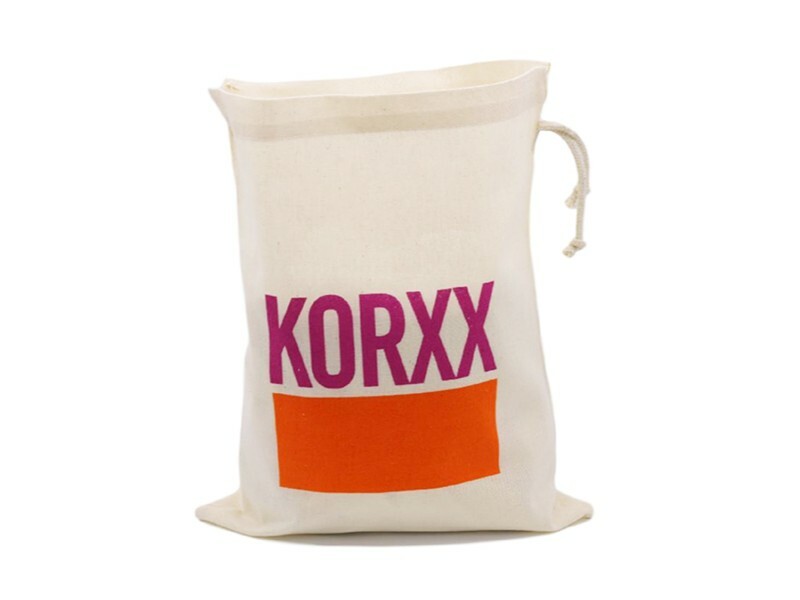 A aposta da Korxx é mesmo essa. Leia mais sobre a sustentabilidade e testes da marca aqui. 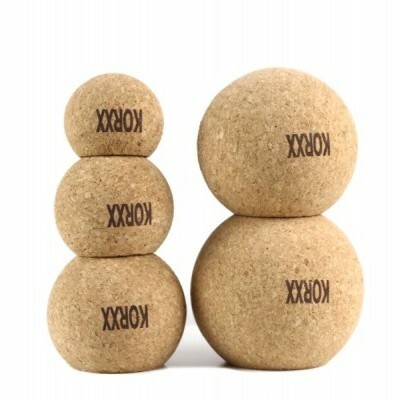 Different sphere shapes extend Korxx cork building blocks abilities. 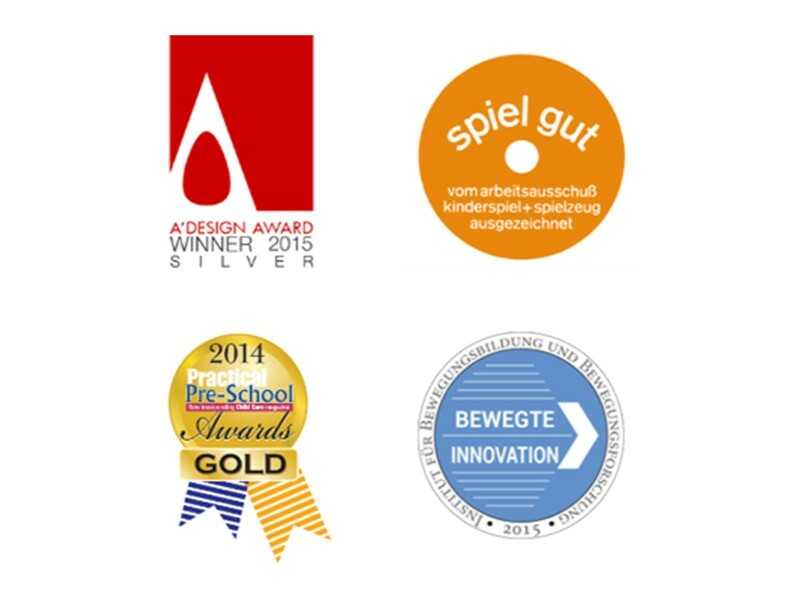 Allowing children to build many complex structures, towers or bridges. The imagination without limits. 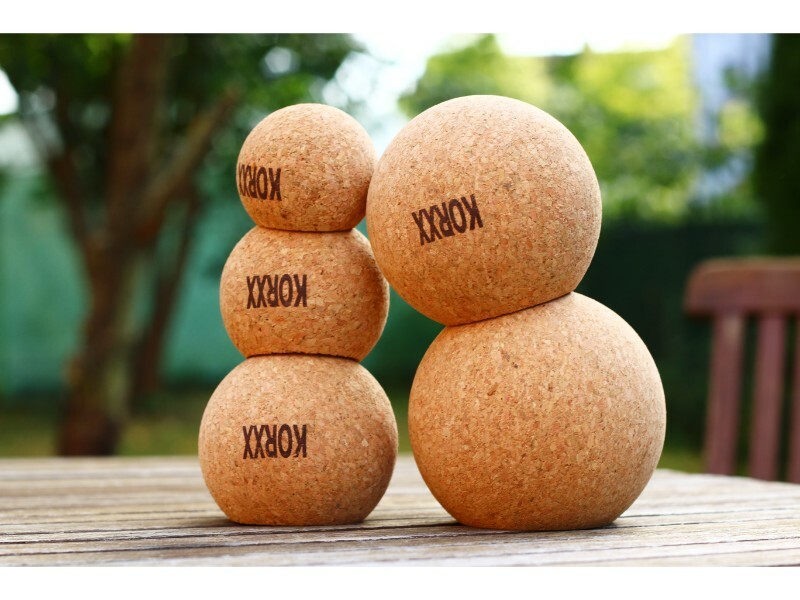 The cork spheres are an alternative to glass marbles or flummets. They are light, quiet and easy to play with. Special constructions can be constructed with “Bal-lu cork spheres”. The spheres fit exactly into the indentations of the construction discs and can be stacked as high or even horizontally in an archway. 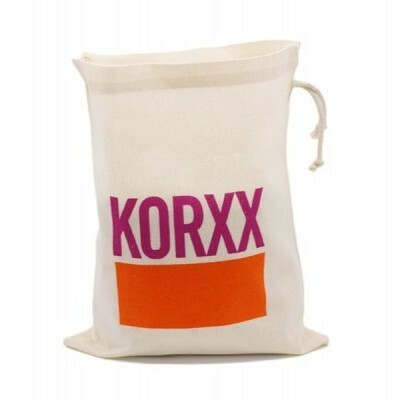 Ideal as an addition to the regular KORXX cork building blocks. “The Bal-lu cork spheres” have indentations so that they can be easily stacked on top of each other without rolling or falling away, allowing new and innovative creations. 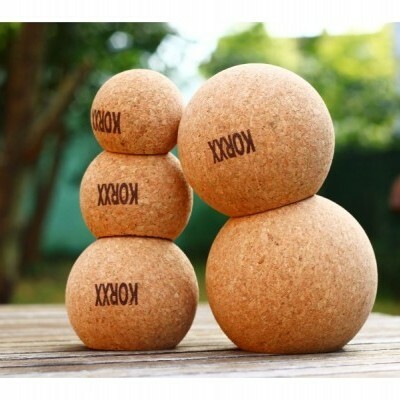 It can be an ideal natural stacking tower for babies, as well as a complement to other KORXX cork building blocks. The blocks have beveled edges and polished surfaces. Suitable for children from 1 year. Proven to be free of pollutants and sustainable. 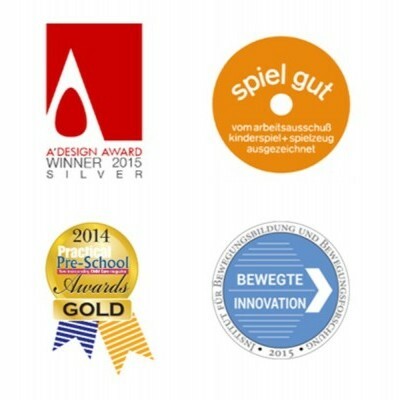 It consists of special press cork material and is free of harmful substances (z.B.Phthalate, dioxins, formaldehyde). 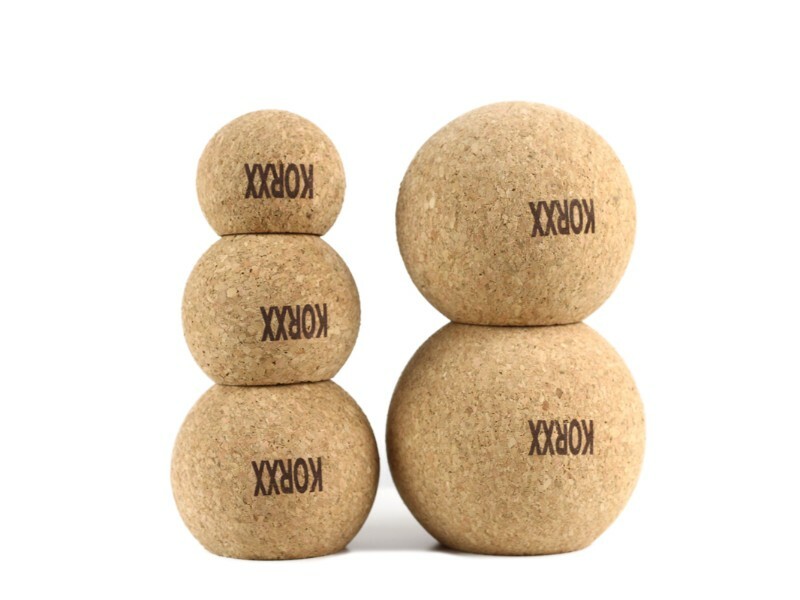 All KORXX cork building blocks can be combined; the building blocks of Brickle series(mini’s – for mobilen usage) as the Big blocks (XL-building blocks) have a different size.